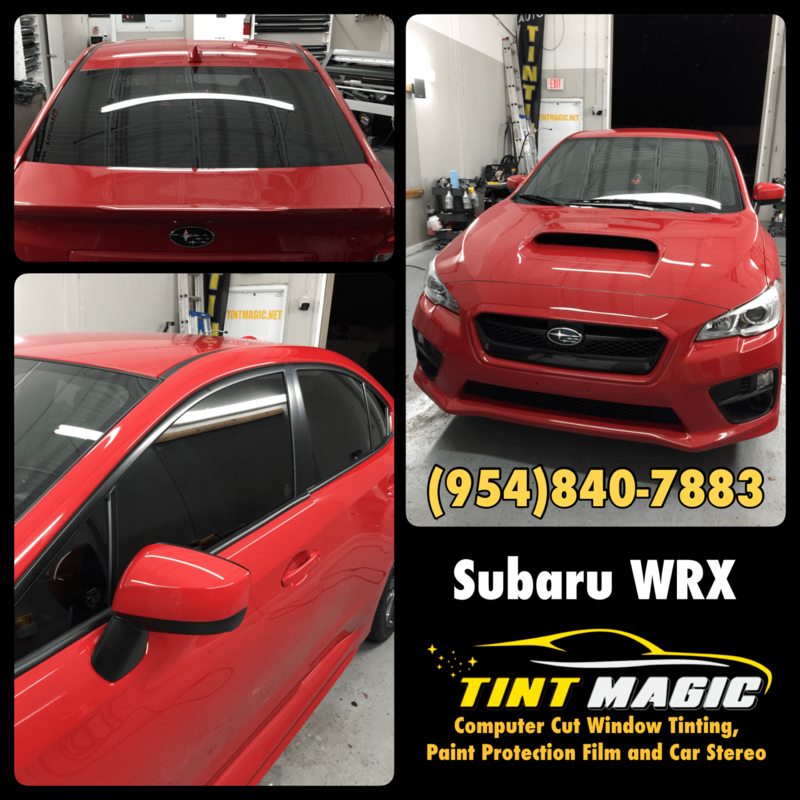 Tint Magic Window Tinting serving Tamarac is number one choice for high quality window tinting and we take pride in the quality of our work and the quality of our window films. 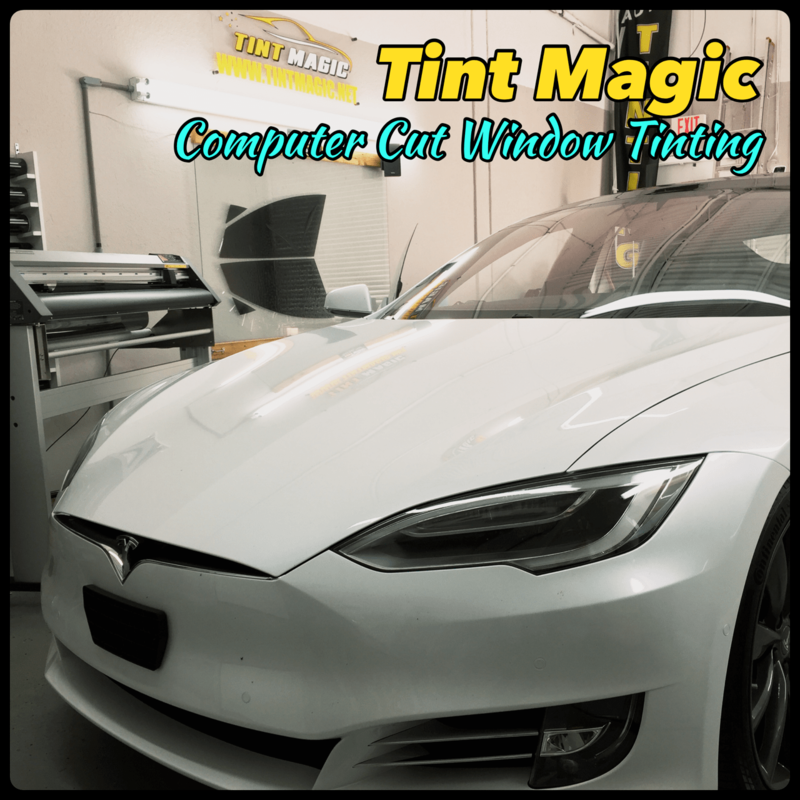 Window tinting is more than just darkening your windows. Good quality window film makes all the difference in the world and using a good window tinting professional is essential. 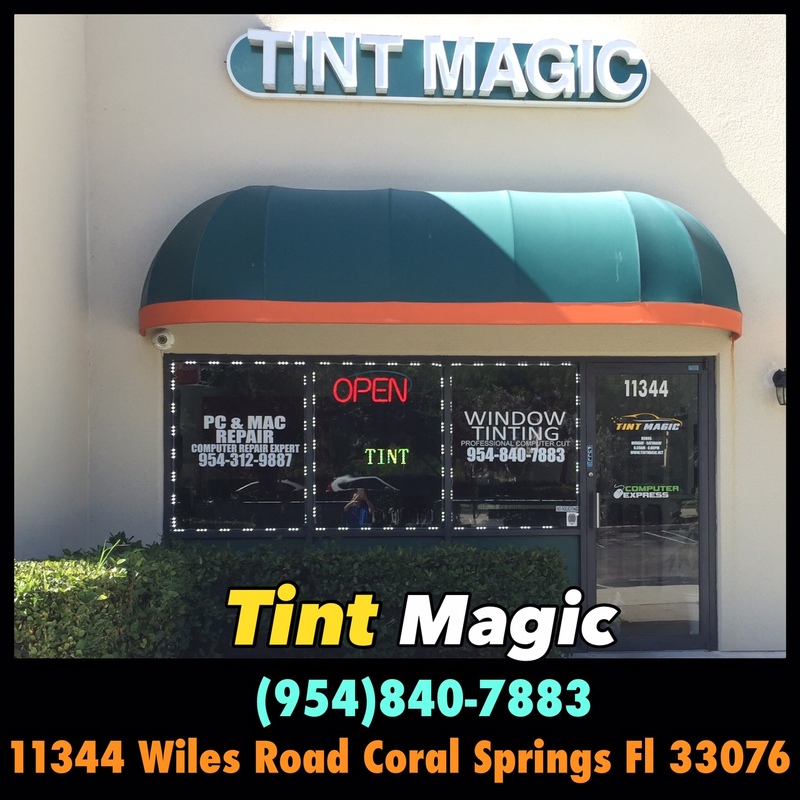 For automotive window tinting in Tamarac, look no further than Tint Magic Window Tinting. When you hire us, you will have peace-of-mind knowing you are dealing with industry professionals with years of experience. 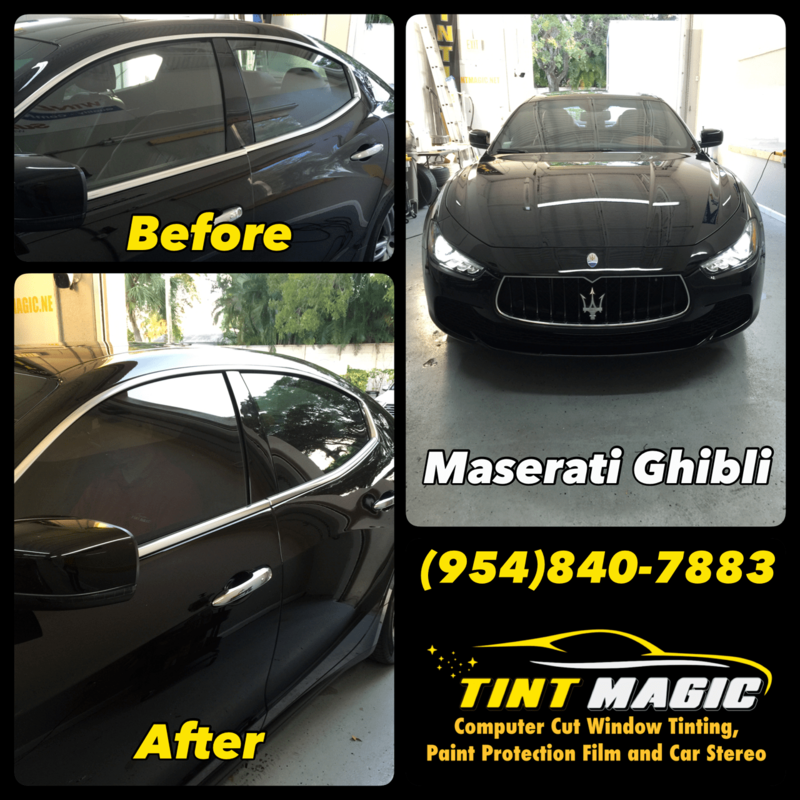 We always offer FREE ESTIMATES for any automotive, residential, or commercial tinting service. We all know how hot it can get when a car sits in the sun for an extended period of time. The solar control properties found in automotive window films can greatly reduce the level of heat gain inside a car providing more comfort for the driver and passengers. Additionally, this heat reduction will lead to better fuel efficiency because car owners can rely less on air conditioning to provide comfort.